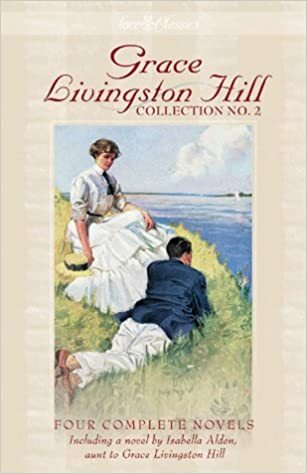 By the way, if you like audiobooks, go to Librivox.org, and look up Grace Livingston Hill. They’ve recorded several of her books and you can enjoy them while you knit or crochet. 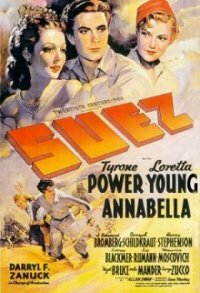 Plus, and excellent old movie with Loretta Young and Tyrone Powers, called Suez! Lovin’ it! It’s black and white, the acting and costuming is superb, and it’s about the building of the Suez Canal. Right now I’m reading a book about Anne Askew, the martyr burned alive for her Protestant faith. It’s called Only Glory Awaits. If you can get a copy of this book, do so, and read it! It’s a real blessing, and a true story. Well, this is the first Christmas without dad or mom. It’s different, but not unbearable. I keep wanting to call dad and tell him something I saw or read, or talk about the bible to him, but well, he’s in Heaven now. He’s in God’s care. We aren’t really getting into the Christmas season this year, hubby and I. It just seems like too much work, for one thing, putting up lights, and then taking them down after the New Year. Blah. I’m not listening much to Christmas music either, or driving around to look at lights on other people’s houses. Just seems pointless, and kind of materialistic. I wondered yesterday, what if NO ONE got any presents at Christmas? Would they still have that smile on their face, that cheerful attitude? Would they still decorate their home, car, and themselves? If Christmas was not a time of giving and GETTING, but observed more as Veteran’s Day or President’s Day is, would people be looking forward to it? No. I don’t believe they would. Christmas has turned into a time of gimme, gimme, gimme, and if I don’t get what I want, I’m returning it. How gauche, and selfish. Number one reason for Christmas now is to satisfy the lusts of the flesh. Have you seen the prices of children’s toys? Who can afford that? And then if you want your child to fit in with the rest of the kids, you go into debt, which is wrong and stupid. 50 dollars for a stuffed kitten, 60 dollars for a superhero toy, 50 dollars for a stinkin’ hatchimal, 40 to THREE HUNDRED dollars for ROLLER SKATES, Barbie and her dream camper for over 100 dollars, 80 dollars for a skateboard, 20 to 50 dollars for xbox games! WhAAAAAT?? Jesus never told us to go out and buy, and spend, and go into debt. He never told us to set up a Christmas tree, or to commemorate His birthday like this. Never. Christmas has gotten way out of hand, and it’s sinful now, the way people covet and idolize things just to get that “Christmas Spirit”. Too bad more people aren’t like the Whos in Whoo-ville. When they had nothing, but they were still happy. I feel sorry for parents today. It’s too hard to give your children what they THINK would make them happy. Too much brainwashing, with cell phones, advertisements, gaming, chat rooms, instagram, fast, fast, fast, instant gratification and if they don’t get what they think will make them happy, they sulk and pout. Spoiled. I know, not everyone is like that. But, what IF no one got any presents for Christmas? What if it was banned? She has a GREAT collections of video tutorials on her website, and very nice yarn, reasonably priced. I bought 4 skeins from her, and am making the Brave Brioche Knit Headband today. I’ll try to post a photograph of the finished item soon. If you want some FREE patterns, knit and crochet, go to her website and see what appeals to you, download it, and get busy making something for yourself, charity, or your friends. Kristin Omdahl also sells soaps, face creams, jewelry, several kits for knitting or crocheting, cards, candles and so much pretty yarn, in sizes from FINE to SUPER CHUNKY. The yarns are organic bamboo, cotton, merino, or cotton-bamboo blends. The dyes are something called LOW IMPACT DYES, and I’ll borrow the definition from her website to explain what that means: What does low impact dyes mean? A low-impact dye is a dye that has been classified by the Oeko-Tex Standard 100 (an international certification process) as eco-friendly. Generally, low impact dyes do not contain toxic chemicals or mordants (which fix the dye to the fabric) and require far less rinsing which uses far less water than traditional dyeing production. 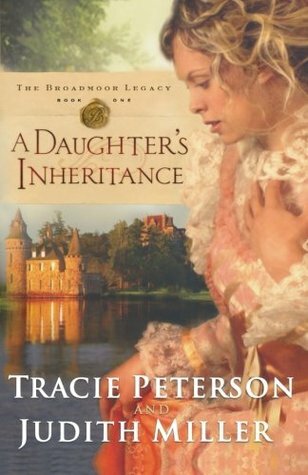 I’m reading her only book, and it’s excellent. 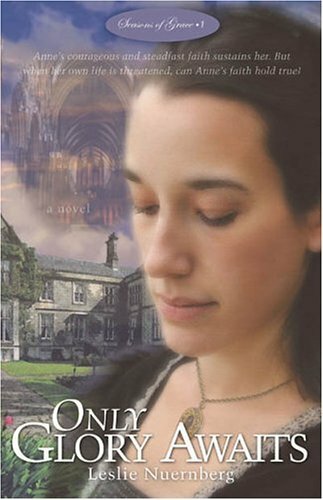 It’s about the martyr Anne Askew, who was killed for her faith. 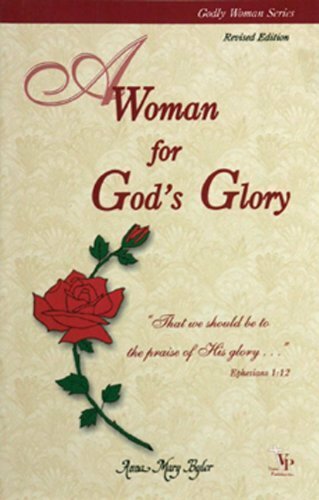 The title of the book is Only Glory Awaits. If anyone can help me get in contact with the author, please let me know how.